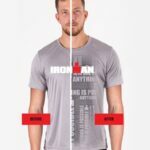 IRONMAN has announced a new multi-year global partnership with sports apparel company ViewSPORT to become the Official Recreational Apparel Partner of IRONMAN. 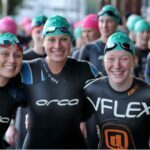 New wetsuit brand, deboer, has announced a three-year partnership with Daniela Ryf. 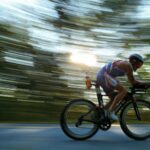 The addition of the 4-time reigning IRONMAN World Champion (2015-2018) to deboer’s sponsored athlete roster follows hot-on-the-heels of the brand’s launch, and its tie-up with former IRONMAN World Champion Jan Frodeno. 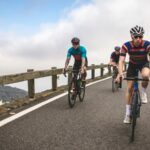 Play Sports Group has appointed of Jeremy Powers as the new presenter of its leading road cycling channel, Global Cycling Network (GCN). 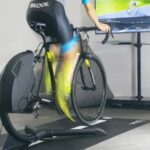 As part of Bkool’s partnership with Challenge Family, the indoor cycling company is rolling out online multiplayer challenges for each of this year’s 15 European Challenge Family events. 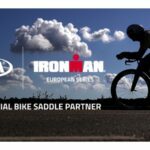 IRONMAN EMEA has announced a two-year partnership with 120-year-old Italian bike saddles brand, Selle Italia. 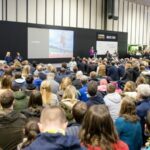 The new deal will see the Italian company provide athletes with access to its expertise and products at IRONMAN and IRONMAN 70.3 events across the region. 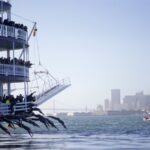 IMG has announced US Air Force Special Operations Recruiting as the official military partner of the 2019 Escape from Alcatraz Triathlon and the title sponsor of the Escape from Alcatraz Triathlon Collegiate Escape, set to be held on Sunday, June 9, in San Francisco. 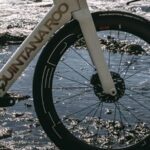 American Bicycle Group (ABG), manufacturer of Quintana Roo (QR) and Litespeed (LS) bikes, has formed a strategic alliance with HED Cycling to co-develop a new HED wheelset for its QR disc bikes. 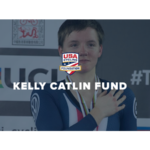 The IRONMAN Foundation will distribute more than US$100,000 in charitable giveback to non-profit initiatives and groups in the greater Harris County and Montgomery County regions of Texas. 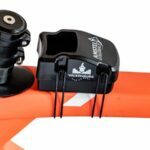 With 50% off everything available online, Stolen Goat hopes to clear the decks of samples, display products, end of the line items and more – encompassing both cycling and triathlon specific ranges. 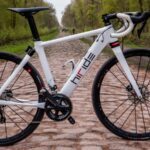 eSAS, billed as ‘the world’s first front and rear electronically-controlled suspension system for road and gravel bikes’ has been rolled out on Paris-Roubaix’s notorious pavé. 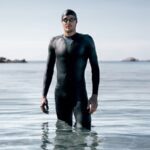 Was muss ich bei meiner Wettkampfversorgung beachten, um während des Rennens Probleme bei der Verdauung zu vermeiden – und wie kann ich meine Verpflegung während des Wettkampfs testen? 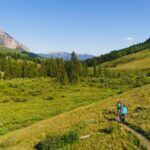 The post Calling All Extreme Event Fans: Wild Tri Is On Its Way appeared first on TriRadar. 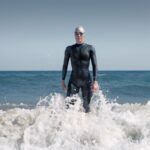 Beim Ironman 70.3 Marbella treffen unter anderem Andreas Dreitz und Florian Angert auf Alistair Brownlee, während Laura Philipp ihren Vorjahressieg wiederholen will. 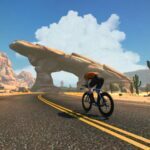 Your complete rundown and review on the new Garmin Edge 530 and all the new features, from ClimbPro to mountain bike metrics, and how it compares to the Edge 830. Here’s everything you need to know about the new Edge 830 after a month of usage. 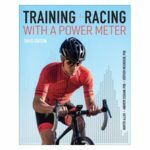 Plus, how it compares to the Edge 530 and other Garmin cycling units. This Virtual Week are weekly prompts on the virtual community events Slowtwitchers engage in over that week. The hood ornament on Victor Campenaerts’ hour record Ridley was the Speedbar. Here’s the price, the history, the process, and some pics. 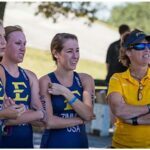 The Swiss star prepares to take on her first IRONMAN in the continental U.S. at this weekend’s IRONMAN North American Championship.